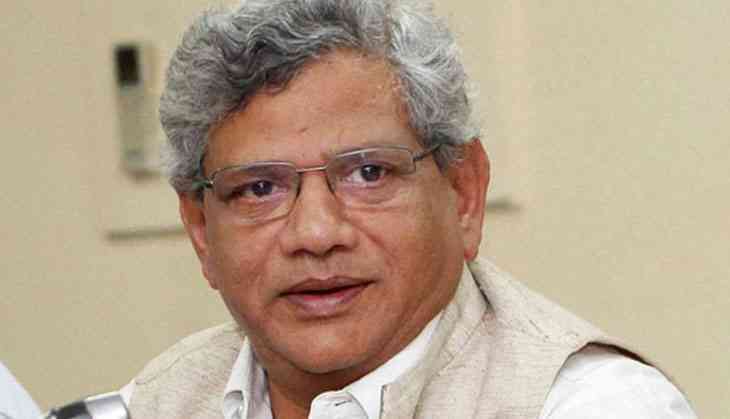 The CPI(M) today unanimously elected Sitaram Yechury as its general secretary at its 22nd party congress here. His election to the post for the second time was approved by the Left party's newly-elected 95-member central committee. The 65-year-old leader had taken over as general secretary of the CPI(M) from Prakash Karat in the 21st party congress, which was held in Visakhapatnam, in 2015.